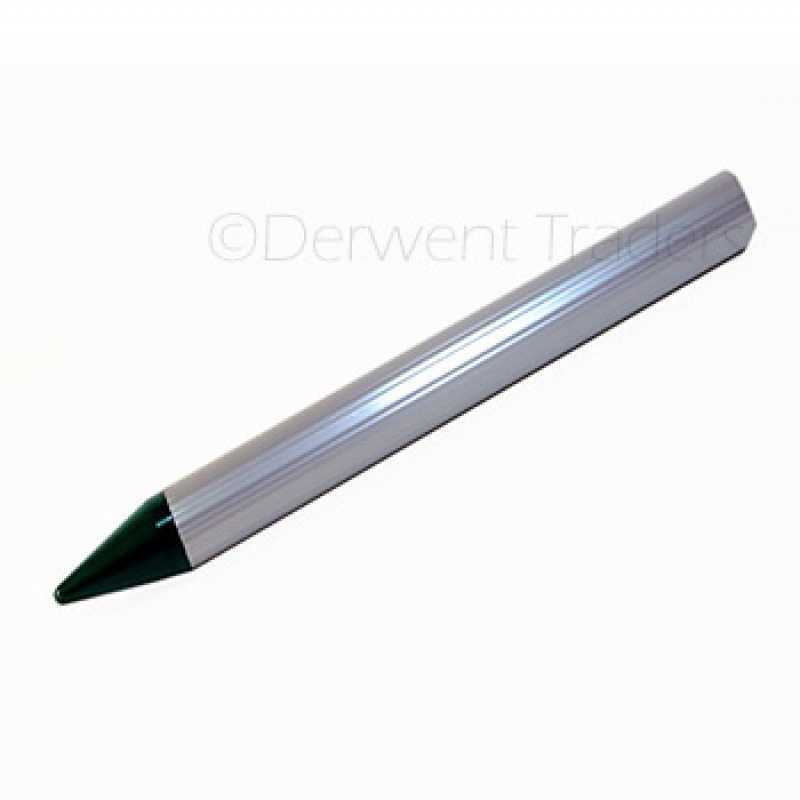 For a fast battery recharge simply plug the adapter into the matching inlet on the green plastic head of the Snake Defence 5V Models. 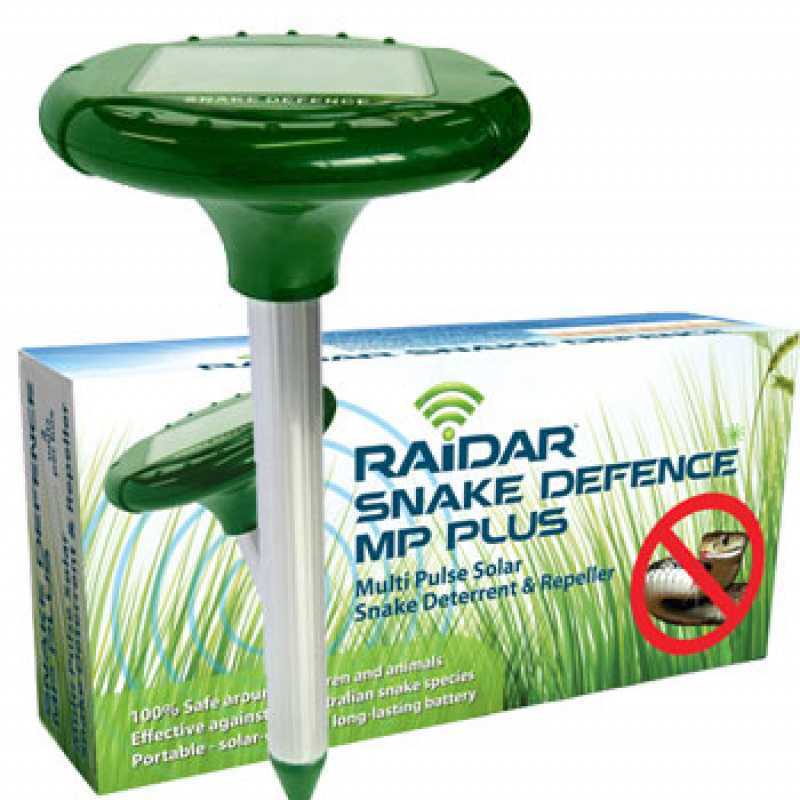 Please note: This product is NOT designed to fit the Snake Defence MP Plus model Pre December 2014. 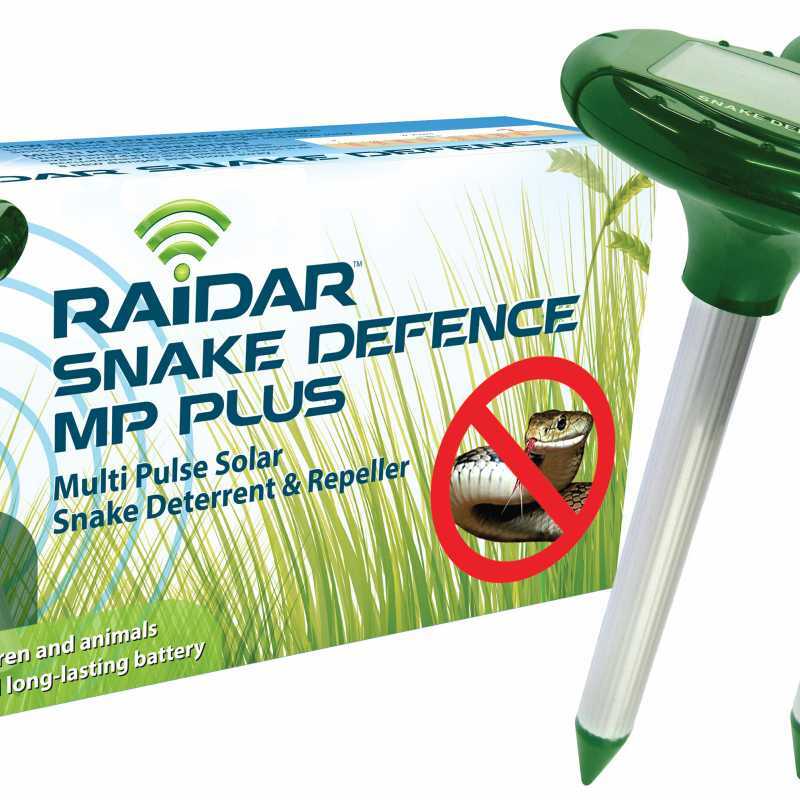 Use the optional AC Adaptor to quickly charge your Snake Defence MP Plus snake repeller, either when first purchased or after a series of dull days that have run the battery down. 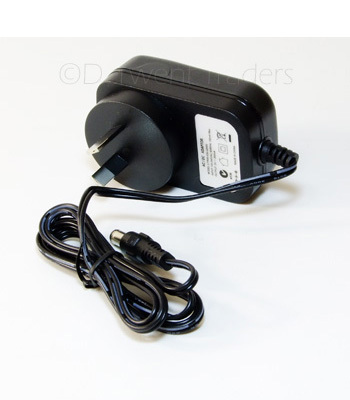 Simply plug the adaptor into a standard power point and insert the other end into the matching receptacle in the base of the repeller head for about 60 minutes. 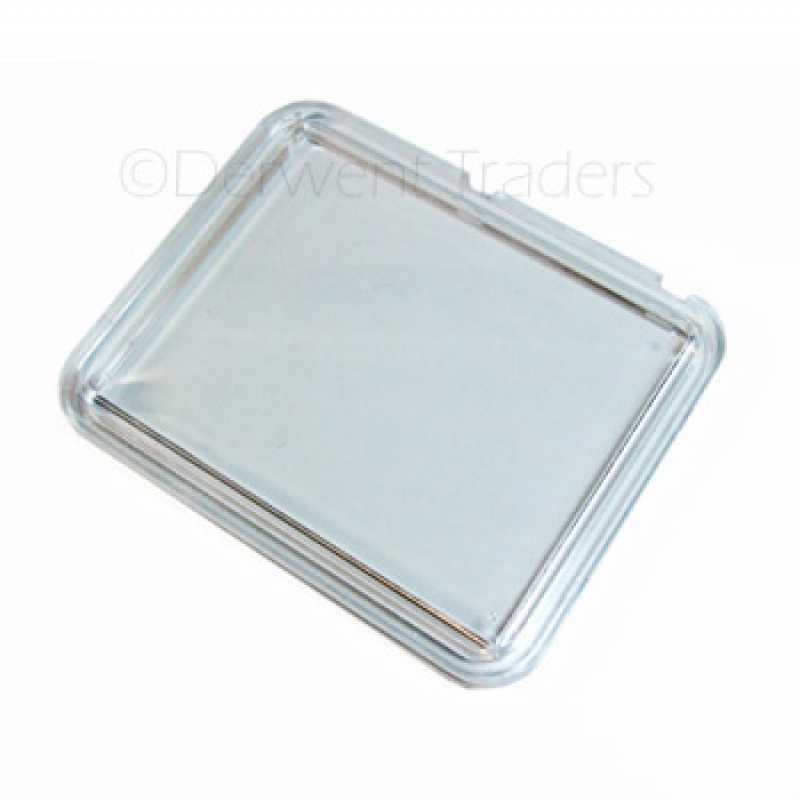 It doesn’t matter if the On/Off switch is on or off while charging.